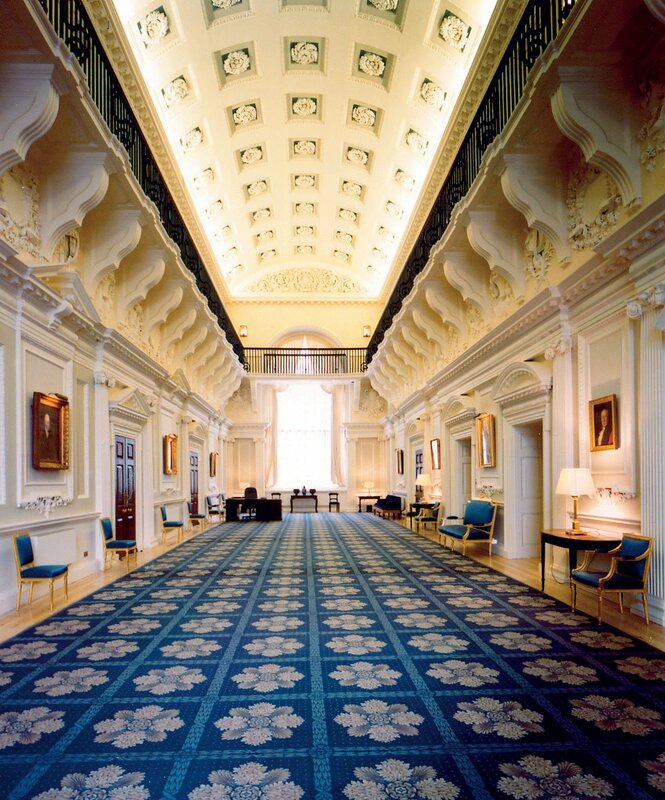 At the home of the Lord Mayor of London since 1752, and designed by George Dance the Elder, the practice acted as consultants for a major programme of refurbishment, including stone cleaning and structural strengthening. Interiors were returned to their early 19th century appearance. 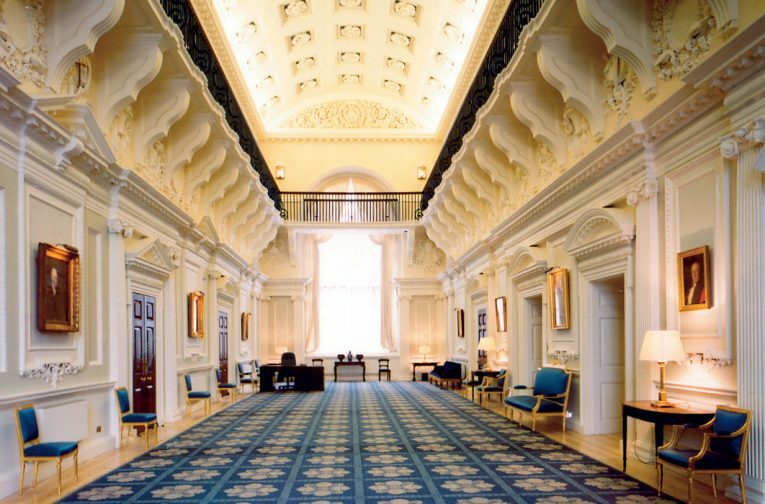 Our redecoration brief included responsibility for lighting, furnishings, furniture, and placing works of art. Services and fire protection were upgraded and several areas replanned so as to clarify the original design and make the building fit for purpose at the end of the 20th century.